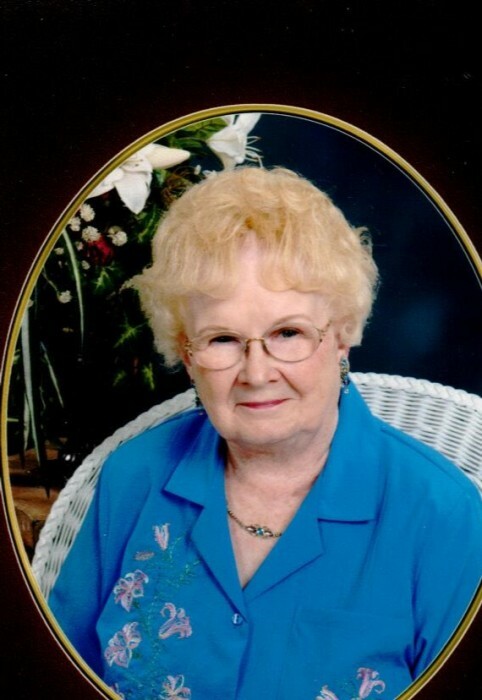 Obituary for Eula Jane (Keller) Allen | Fleming & Billman Funeral Directors, Inc.
Eula J. Allen, 93 of North Kingsville died Thursday (Nov. 29th) at the Ashtabula County Medical Center. She was born June 8, 1925 in Ashtabula the daughter of John and Georgia (Beasley) Keller and has been a lifetime area resident. Eula was an active member of the Kingsville Presbyterian Church where she was a Deaconess and Treasurer at the church. She was a member of the American Legion Post 743 Auxiliary; a member of the Ashtabula Women’s Club and Child Conservation League. She loved her family and enjoyed making scrapbooks for her grandchildren. Surviving her is her daughter, Carol Jean Davis of Geneva; four grandchildren, Scott Allen, Shelley Bixler, Russell Childs and Bradley Childs and six great grandchildren. She was preceded in death by her parents; her husband, Kenneth Allen in 1999; a daughter, Karen Jane Allen in 1955 two sons, Douglas C. Allen in 1986 and William R. Allen in 2018; a brother, Robert Keller and a sister Nadine Moroski.